Sciblogs | Personalised medicine has obvious benefits but has anyone thought about the issues? 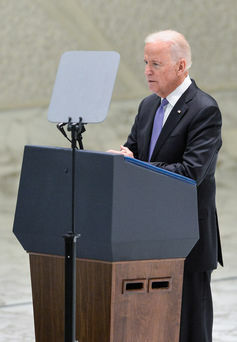 US Vice President Joe Biden recently launched The Genomic Data Commons, an open-access database that contains genomic and clinical data of 12,000 patients. The aim is to allow researchers to better understand cancer’s development, which will help tailor treatments to individuals’ particular cancers. This kind of approach is called personalised medicine and is said to be the next frontier in health care. A recent study in the journal Nature, for instance, reported groundbreaking research on the genetic causes of breast cancer. The study’s lead author described it as “a step closer to personalised health care for cancer”. health care costs – worries about genetic risk factors for disease drive some people to undergo costly, and possibly unnecessary, tests and treatments. To find out how genes contribute to diseases, large collections of human tissue, blood, urine and saliva are stored in repositories called biobanks. Biobanks – much like the Genomic Data Commons – can be set up by public or private sector entities, such as government health departments, university research institutes and even drug companies. Researchers can then access the biobank collections for a variety of projects. Members of the public and people with specific conditions “participate” in biobanks by donating their materials. A research team or a health care provider might invite them to participate. Participants are asked to share personal details about their lifestyle and medical and family history. UK Biobank is a leading international example. It holds biological samples from half-a-million people. Closer to home, the Australasian Biospecimen Network is a network of 35 domestic and international biobanks for cancer research. People become participants in biobanks without knowing what their genes might reveal and how researchers will use them in the future. Research studies can uncover a person’s genetic future – such as a predisposition to Alzheimer’s disease – and genetic past, including ancestry details. Many of the non-profit biobanks, like UK Biobank, ask people to give broad consent for use of their materials in unspecified future health studies, including after their death. These types of biobanks have established their own robust governance frameworks to ensure that laws and ethical principles are followed and participants’ wishes are respected. However, this kind of regulation doesn’t apply everywhere. In a high-profile case a few years ago, Arizona State University agreed to return blood samples to the Havasupai Indian tribe after complaints that researchers had used the samples for genetic studies without the tribe’s agreement. Health care in the genomic era involves new relationships between the individual and key players in the biomedical sector, including diagnostics (medical testing), drug industries and health care professionals. Consumers can buy genetic tests from private companies without the advice of a doctor or genetic counsellor. Businesses peddle nutritional products and cosmetics, claiming they act on people’s genes to help them lose weight and maintain a youthful glow. Consumers, health care professionals and regulators must try to separate the rorts from evidence-based practice. 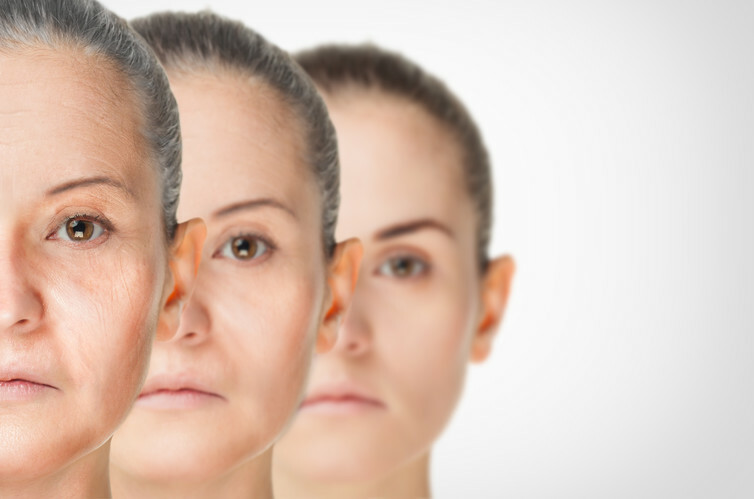 Dermatology researchers are investigating how genes affect what our skin looks like, so legitimate anti-ageing products may one day keep us young. And the field of pharmacogenomics already helps doctors tailor some drugs to increase the effectiveness of the therapy and reduce harmful side effects. However, once genetic testing and personalised therapies become more widely available, how do we ensure it’s for the right reasons? The hope is that precision medicine will eventually enable more cost-effective care. Yet easy access to genetic testing could create a growing class of the “worried well” – people afraid their genetic makeup is a ticking time-bomb for future disease. Angelina Jolie’s public disclosure of her high genetic risk for breast and ovarian cancer prompted a spike in women seeking genetic testing. In the same way, people who buy genetic screening tests from online businesses may end up in their doctor’s office wanting help to understand the results. Initiatives like the Choosing Wisely campaign can help consumers and clinicians decide if a particular test or treatment is likely to offer benefits that outweigh potential harms. In a genomic era, we will need education on how to judge the value of genetic testing and gene-based medical interventions. Existing laws that forbid misleading commercial practices, protect personal privacy and establish frameworks for reviewing new drugs and treatments may be adequate, at least in the short term. But as the field of personalised medicine develops, governments may need to change laws and policies to promote safe and cost-effective use. Our expert group warned against over-regulation, which may stifle genomics research and the translation of findings into new therapies. Trust between the public, biobanking organisations and researchers is crucial. Public trust is likely to be challenged when there is commercial involvement, either in the biobank itself or the research it supports. Biobanks should be transparent about their activities and tell people up front the terms on which researchers can use stored samples. Health care providers are no longer gatekeepers between patients and their genetic information. 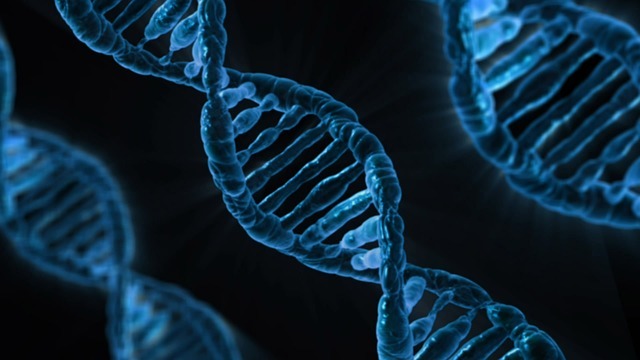 But they will need the knowledge and skills to help people understand genetic risks and decide when personalised medicine may be an appropriate option for their care. By providing their genetic material and becoming participants their genetic past, including ancestry details, as well as genetic future can be uncovered. Any broad consent given might or might not adequately cover personal privacy but what about the privacy of people with whom the consenting person shares DNA such as parent(s), sibling(s) or child(ren)? In the post the example of the Havasupai Indian tribe was given that showed that a whole tribe was affected by the consenting process even though not all members had given a sample or fully understood what it was about. In this context the sentence in that same cited article in the NY Times stating that (allegedly) many scientists argue “that the potential benefit from unencumbered biomedical research trumps the value of individual control” [my bold] raises a number of legal and ethical issues. Personally, and rightly or wrongly, it evoked connotations of totalitarian rule and to ignore the potential sensitivities around this would be foolish in my opinion. Although it is most convenient (!) I don’t think an individually-signed consent form is sufficient to protect the personal privacy of relatives, especially in the case of first-degree consanguinity, and a more collective and inclusive consenting approach is warranted – current or future children should also have to right to withdraw (parental) consent at any time after reaching consenting age without having to state a reason. Where exactly to draw the line of consanguinity regarding the consenting and withdrawal process is unclear and this should be debated and appropriately managed.